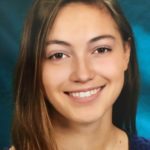 Founded in 2009, Lasting Legacy is the inspiration of Isabella DeLiso. 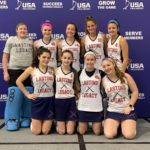 A senior at Cold Spring Harbor High School at that time, Isabella was disappointed by the lack of a youth field hockey program in her area, and that club offerings were nearly non-existent on Long Island. 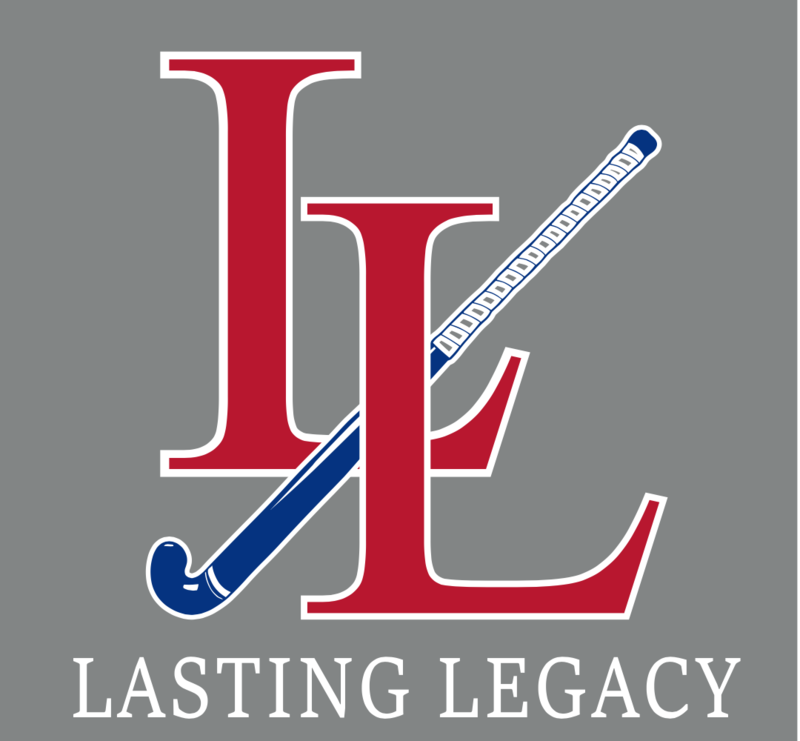 Under the leadership of her father, John Deliso, Lasting Legacy Field Hockey Club was born. © Copyright 2014, Lasting Legacy. All Rights Reserved.